Passmore Group; home of More Bathrooms, More Ability & More Build, have recently welcomed two new members to the team. 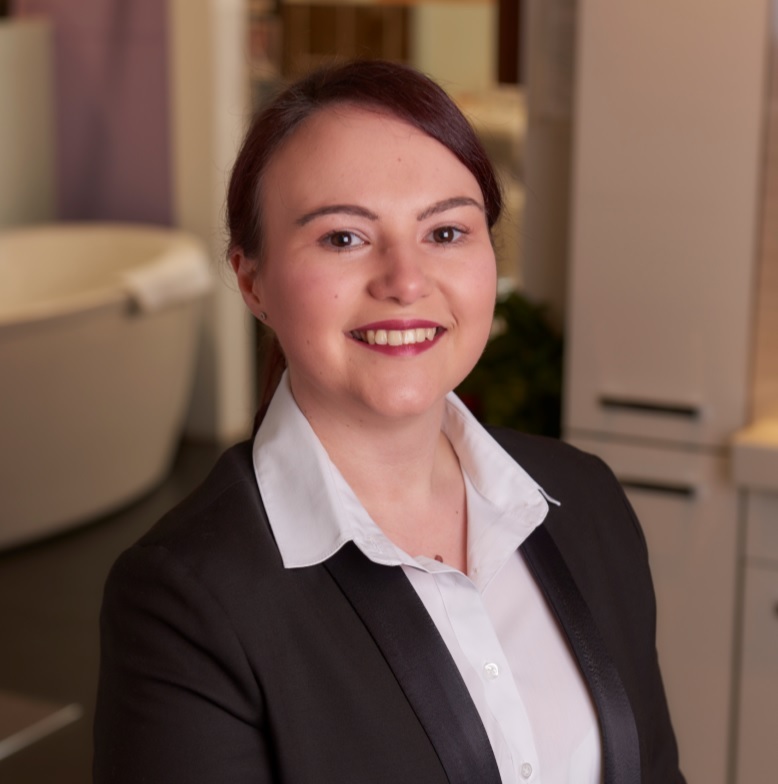 Extending our planning & installation department due to continued growth, Sarah McLeary’s role focuses on the planning & management of all private and public bathroom installations. 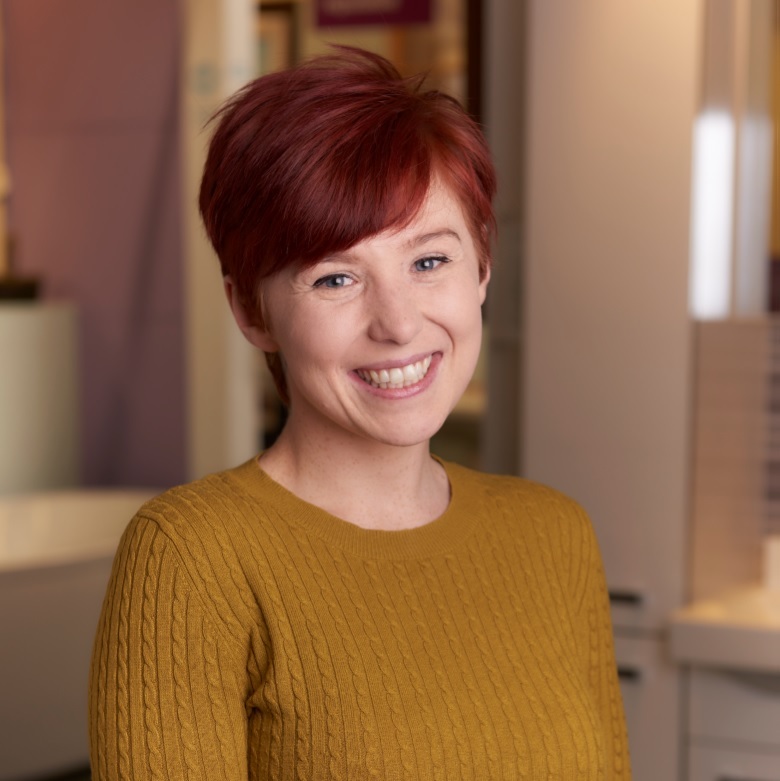 Liaising with customers over start dates, fitters, job completion, installation queries, faults reporting and any on-going problems (however rare), Sarah, as installations co-ordinator plays a vital role in us achieving our overarching aim of top drawer customer satisfaction & excellence. Sarah’s vast experience in project management, planning & organisation, across diverse sectors, stands her in great stead to be a fantastic addition to the operations team. Taking on the role of Order Processor, Samantha Tate is responsible for facilitating a smooth and efficient ordering process, as well as supporting with stock levels and warehouse management. Sam is also responsible for the sourcing and ordering of all materials, products, fixtures and fittings for both private and public sector projects. Coming from a customer service and administrative background in a variety of sectors, Sam has vast knowledge in a number of operating systems including CRM and Sage giving her a fantastic range of transferable skills. From everyone at Passmore’s we would like to extend a very warm welcome to both Sarah and Sam as wish them the best of luck within their new roles. This is the second project we have had done by More Build and Passmore's and we have been very pleased with the work and tradesmen on both occasions. We would gladly recommend you to others. It was good to be able to get one company who could take care of everything and deliver what they promise and on time. The workers were professionals and friendly. They always cleaned up and took all rubbish away with them. Great work no complaints whatsoever. All staff are a credit to your company. Massive pat on the back to all of them.